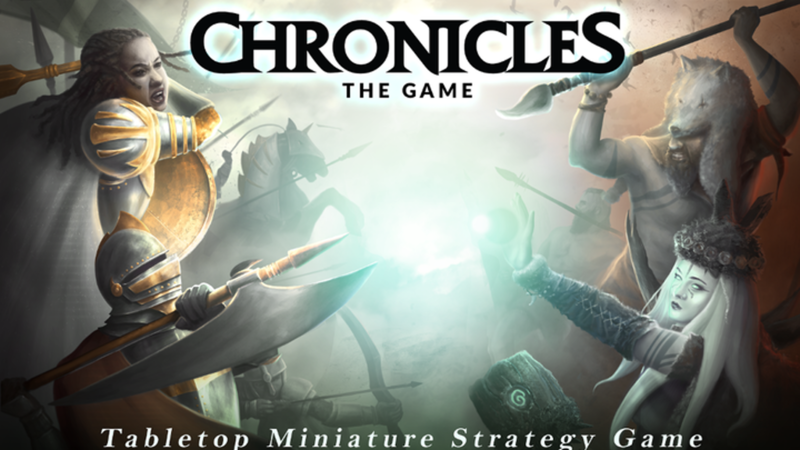 Chronicles is a new fantasy miniatures game that's up on Kickstarter. Well, really, that's just part of it. 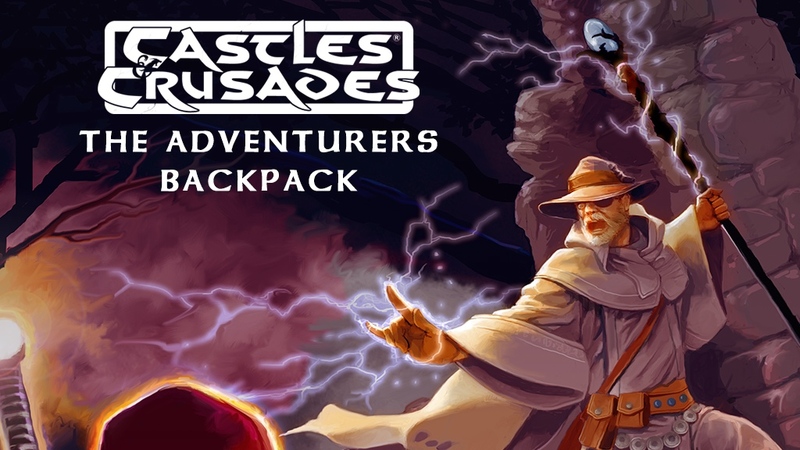 It's also an Online Community Role Playing Game. Players will be able to head online and continue the fight for their faction as part of a global community of players.